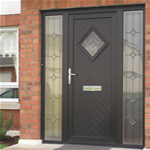 O'Grady uPVC is a family run enterprise established in 1984. 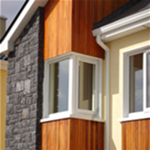 We manufacture, supply and fit top quality custom made uPVC windows and doors. We pride ourselves on providing only the most technologically advanced window and door systems; prioritising security, energy efficiency and choice for the consumer. Our customer service is second to none, offering advice and assistance in the design phase, prompt delivery and meticulous on-site fitting, as well as follow-up site visits if required. 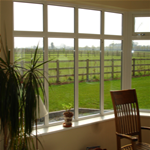 For a traditional feel we supply vertical sliding windows, also known as sliding sash windows. We also offer a selection of over twenty colours with the option of having dual-colours for different interior and exterior finishes.